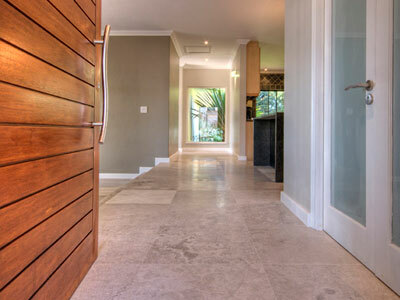 If your building or renovation project requires nothing less than the absolute best flooring solutions, speak to us. 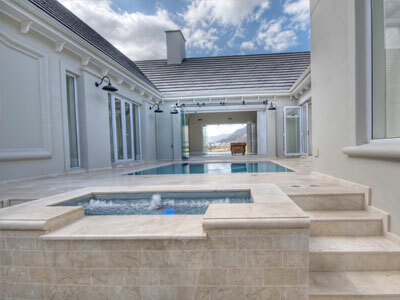 Seamless Marble is the service component of Unique Selections. 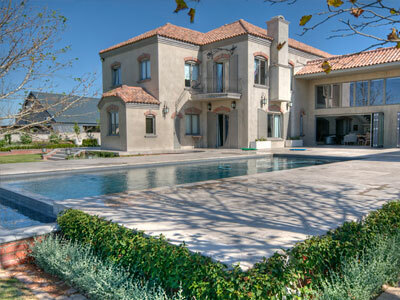 We love what we do, and make it our business to always be an asset to our clients and their projects. 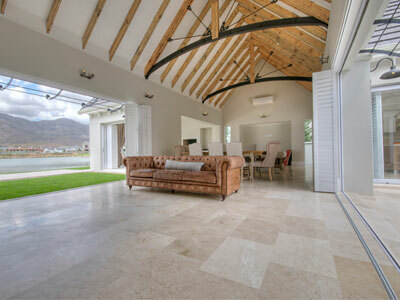 We offer a comprehensive, turnkey service and can manage the flooring component of your project, from start to finish, including on-site assessments, online tile selection, the full installation and everything in between. 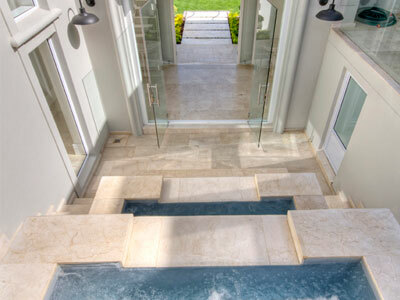 Do you need help choosing the right tile? Browse through our catalogue and order your sample today! When we take on a project, we immerse ourselves in every aspect, to ensure that the service we deliver is comprehensive, on brief, on time and on budget. 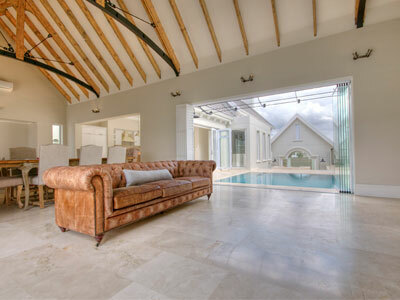 We are specialists in everything to do with natural stone tiles and pride ourselves on our exquisite, unrivalled finish. No more uneven tiles and gradually blackening grout – we fill the joints with colour-matched resin and grind it to be absolutely smooth, before honing (matt) or polishing (glossy) it to a perfect, seamless finish. Our seamless finish is our pride and joy. With ordinarily laid tiles and regular grout, there is always some lippage, and eventual discolouration of the grouting. Our method ensures an unmatched, seamless finish that lasts for many, many years. We offer a wide variety of colour and character options and always strive to find a flawless finish that perfectly complements your project. 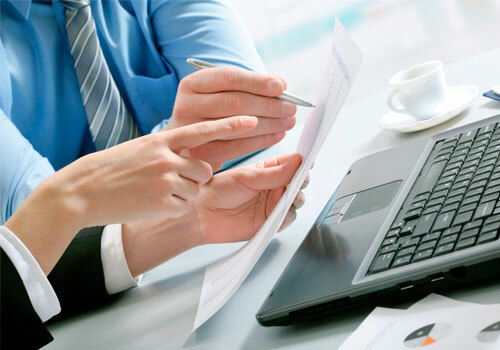 We begin by gaining a thorough understanding of the needs and expectations of the client. 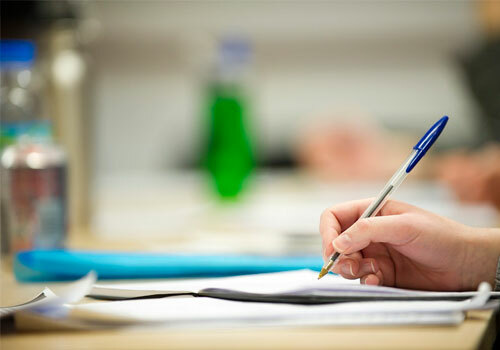 We do an on-site assessment, measure the space, and get to know the space and the client’s needs. Product selection is of the utmost importance, not merely from an aesthetic point of view, but also with regards to the practical application and environment. 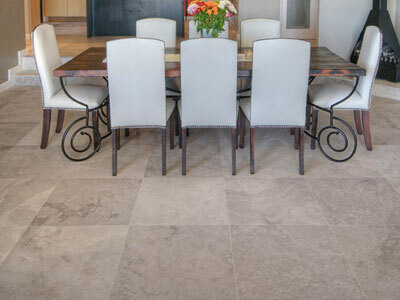 We can assist with choosing the perfect natural stone tiles from an exquisite selection of granite, sandstone, travertine, marble and limestone. 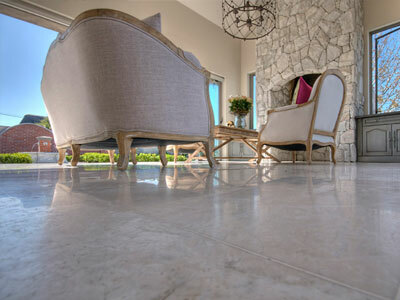 We also install large tiles, cut from slabs and numbered to create a beautiful full slab effect. On request, we can compose a 3D rendering, so that clients can get an idea of what the area will look like, once flooring is completed. 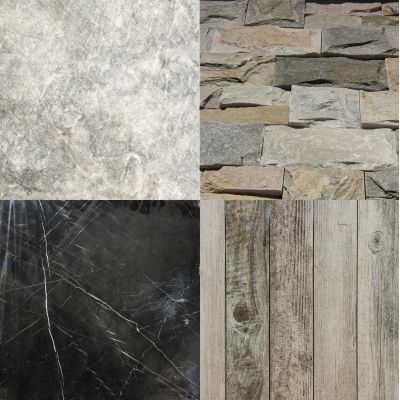 Our proposal will include a timeline, as well as the cost breakdown for the management of the project, the stone tile, adhesive, anti-stain treatment, edge details, delivery, installation and our unmatched seamless finish. Because we take care of every step in the flooring process, we are accountable for the entire job. 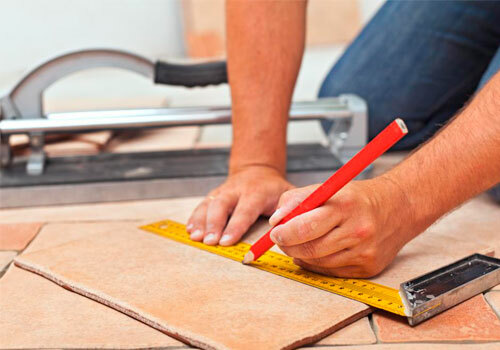 It also means that you only need to deal with one company, as opposed to having to buy tiles from a supplier, arrange delivery, hire (and oversee) a tiler, co-ordinate between the tiler and the builder, choose adhesive and grouting, and so on. 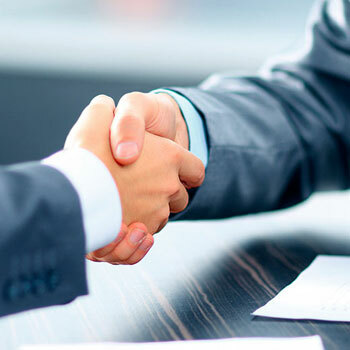 We do it all for you, with superior service as our goal. Why choose a top quality, expensive tile, and then allow a cheap tiler to install? When it comes to floor installation, exceptional care is taken by our team to ensure only the highest quality materials and workmanship. 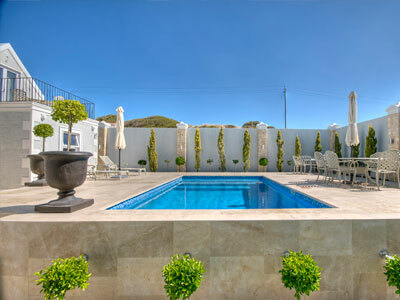 We are very experienced in high-end installations – and quality control comes naturally. 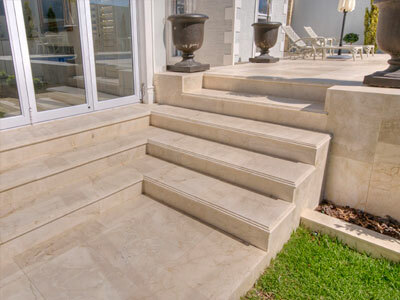 Rather than spending a fortune replacing old travertine or marble floors, let us make them look like new, with our seamless process. 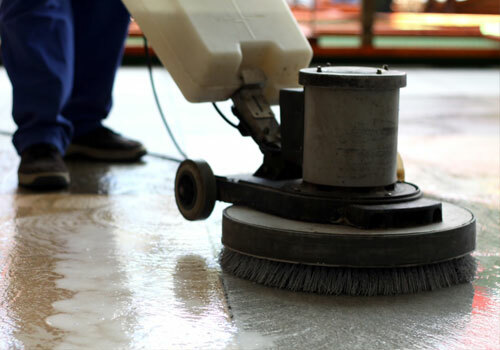 Our team will assess the floor, and then offer the best solution for restoring it to (even better than) its original state. 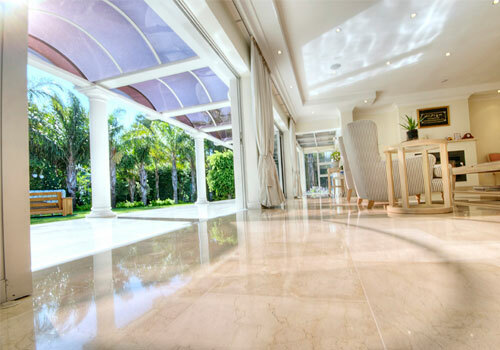 Depending on what it needed, we can strip, re-hone, clean, re-polish and seal marble and travertine tiles. Our process ensures that the natural beauty of the stone is enhanced, while at the same time taking steps to increase longevity. 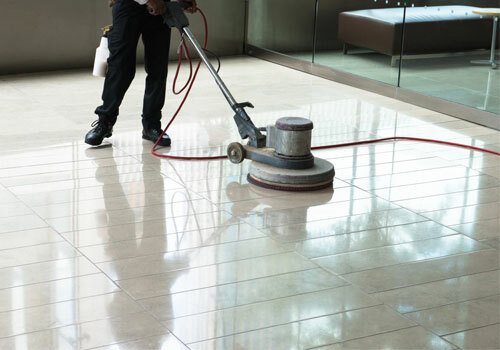 We are able to assist with the cleaning of sealing of existing tile floors, to rejuvenate and protect them for years to come. 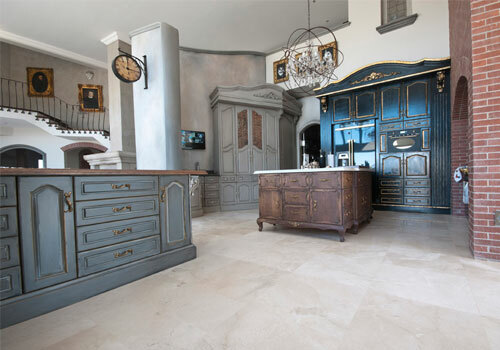 We are able to provide a full service for the installation of kitchen tops, vanities, stairs and slab wall cladding, whether from granite, marble or engineered (also known as quartz) stone. Our emphasis is always on superior quality. 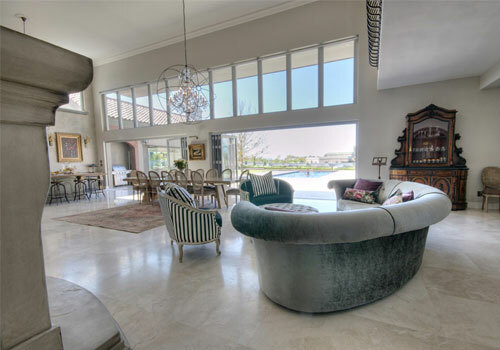 We assist with material selection to ensure the perfect blend of aesthetics and functionality in the space, and install to the highest standards, with the smoothest edges and most polished finishes.